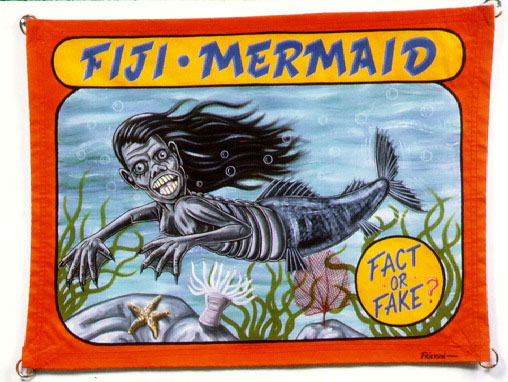 I have asked for some strange things for Christmas- Fiji Mermaids, Body Parts in Jars, one year I even asked for one of those Mutant Alien Babies with the pointy teeth and big eyes. Nobody laughed and more or less, I got what I asked for. ” Really. I want knives.” I said. The Shrunken Heads showed up that year- but I did not find a single knife- and by Santa’s Beard I needed them. Just in case you’re curious- its in Mexico and you can find it in the Pet Supply Section. I also asked for a set of kitchen knives. Haha!! It’s a ghost rider.. riding a ghost….? 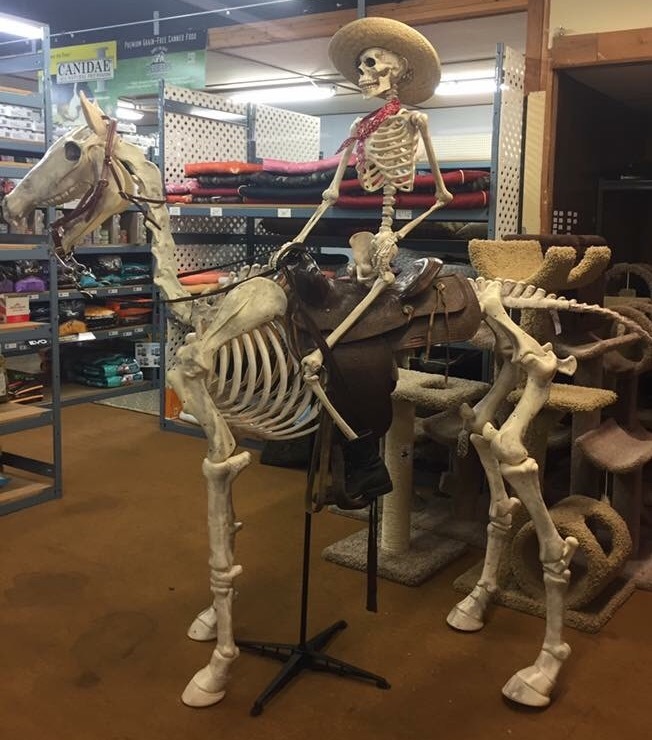 I’m pretty sure its a prop for The Day of The Dead- still, this would be so awesome in my living room!